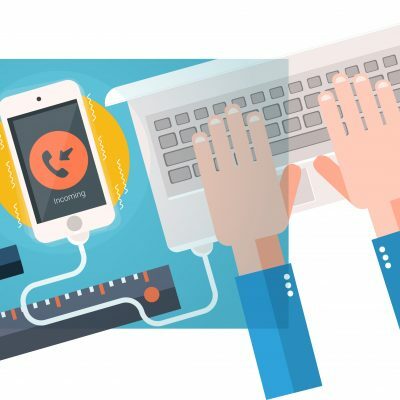 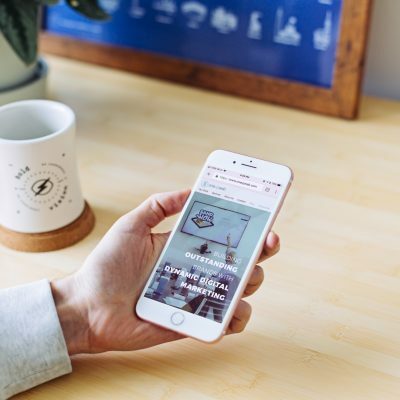 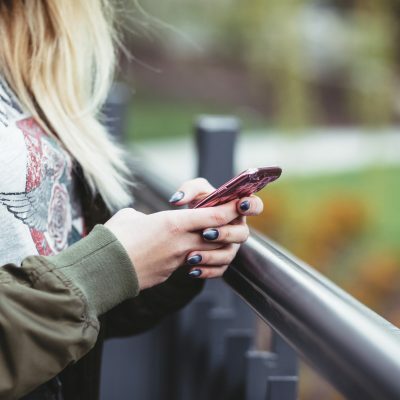 Micro Moments and Mobile :: Good for B2B? 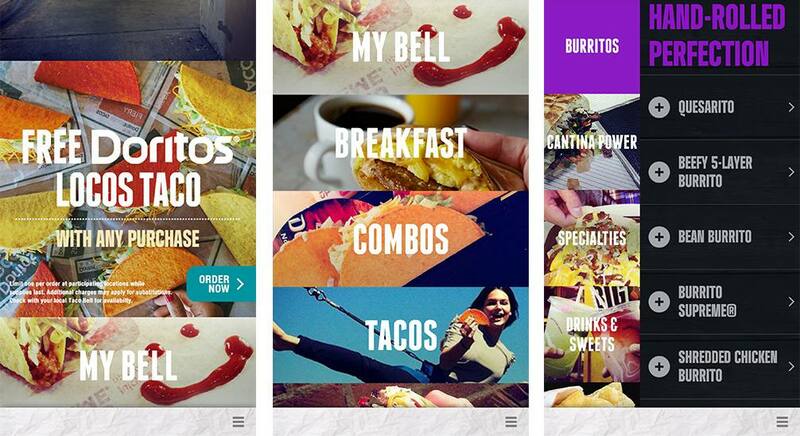 Oneupweb Reviews: The Taco Bell App — Is Mobile Ordering Good to Go? 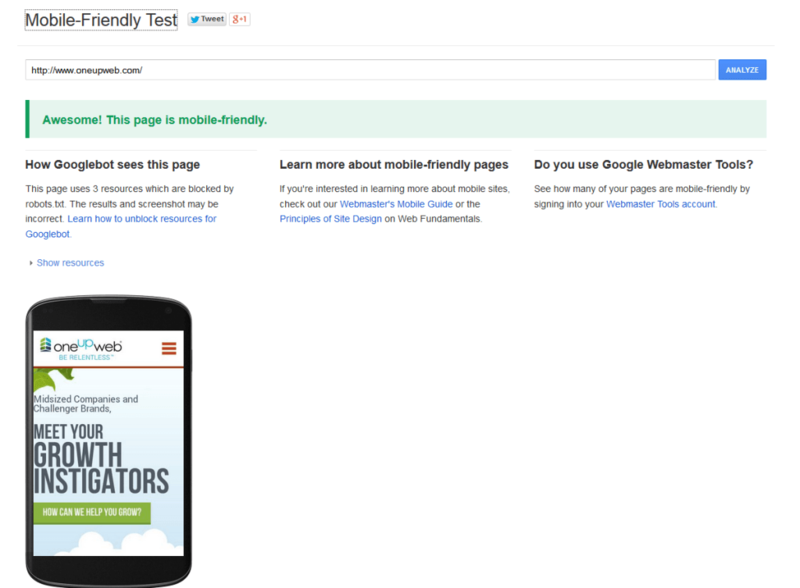 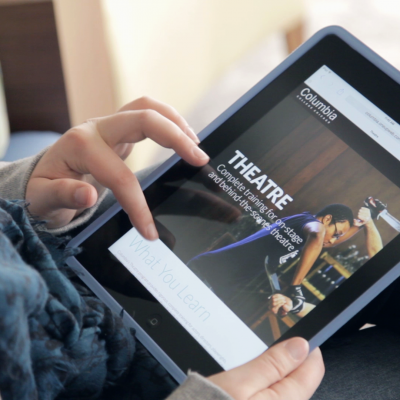 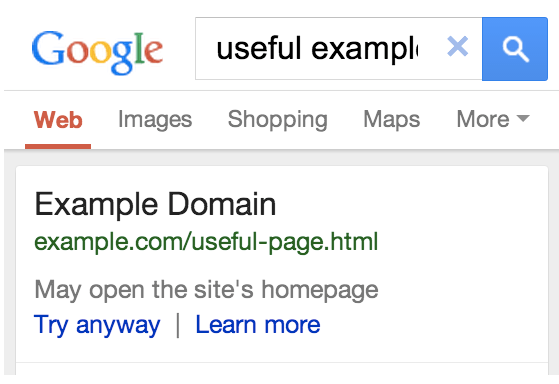 Google’s Mobile Friendly Test Tool: How Does Your Site Stack Up?